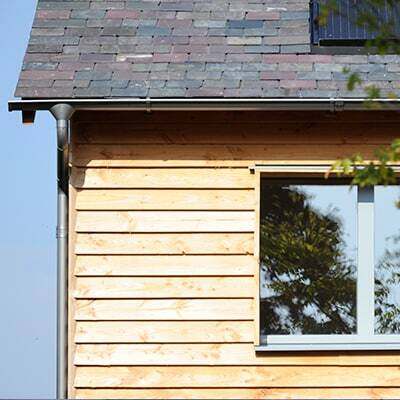 Green Building Store supplies a wide range of specialist products, including triple glazed timber windows and doors, advanced MVHR heat recovery ventilation and specialist airtightness and insulation products and water saving WCs & urinals for Passivhaus and low energy newbuilds and retrofits. 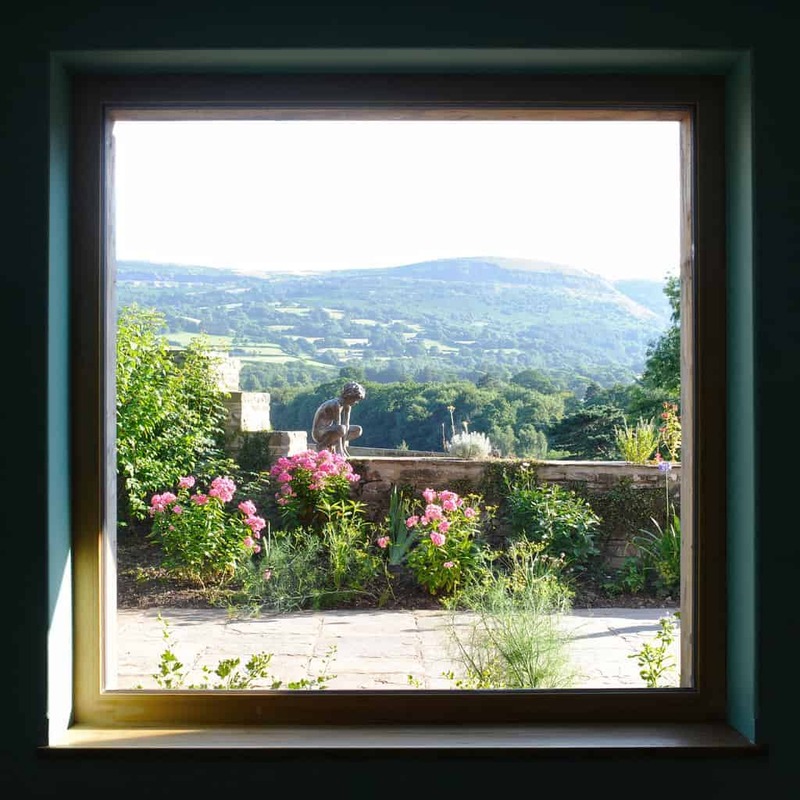 High performance triple glazed timber windows, including outward, inward, sliding sash and Passivhaus certified options. 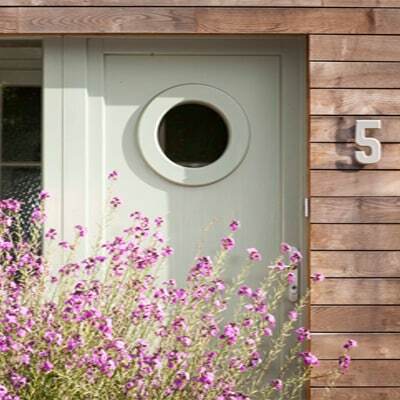 High performance triple glazed timber doors for Passivhaus and low energy projects. 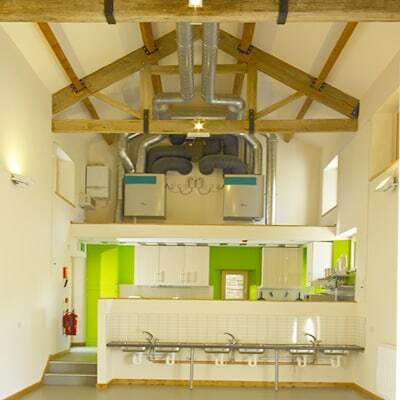 High performance MVHR ventilation systems for Passivhaus and low energy buildings, specified and designed by our specialist MVHR design service. 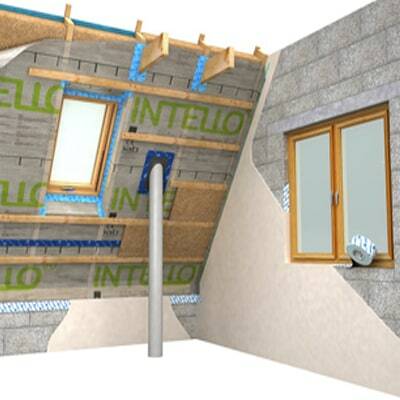 Pro Clima airtightness membranes, tapes, adhesives, grommets and accessories. 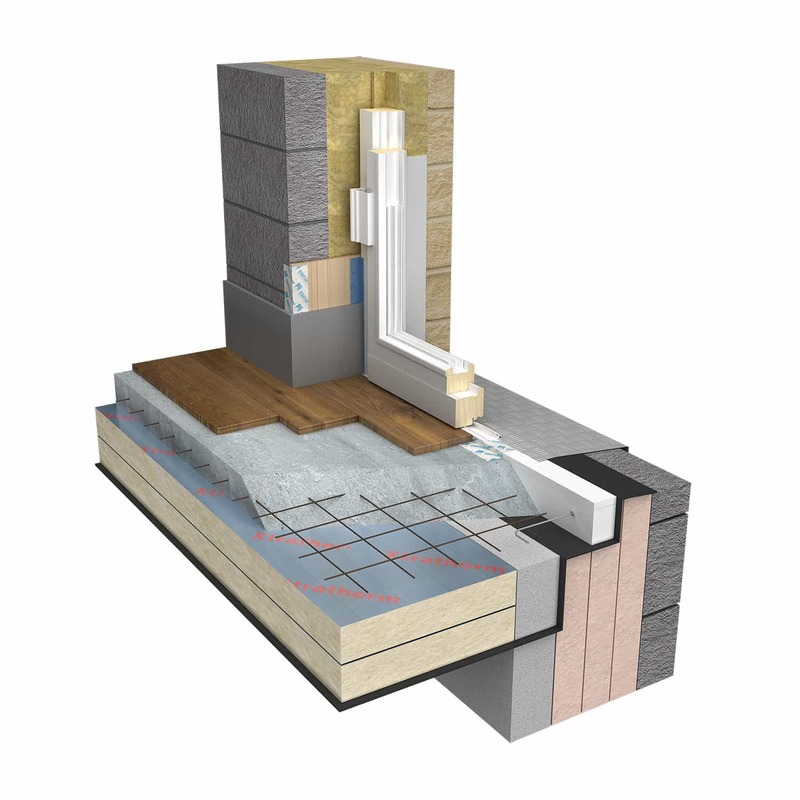 Specialist insulation products for Passivhaus and low energy projects. Water efficient WCs, urinals and shower fittings for water saving washrooms. Quick & easy form to get a no obligation quote for triple glazed timber or alu-clad windows and doors from Green Building Store.